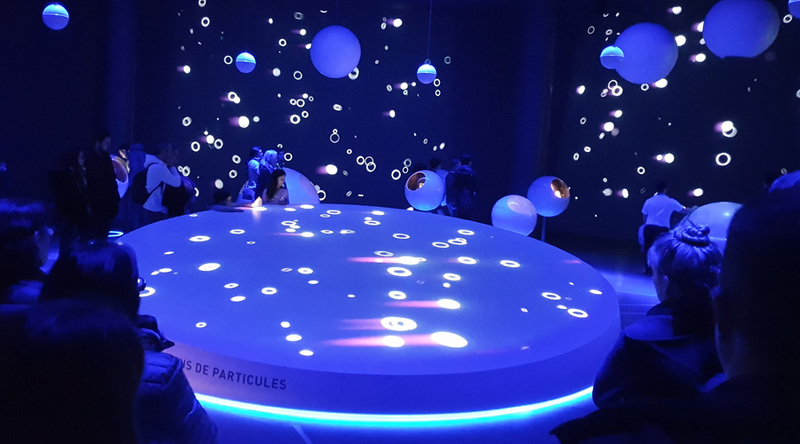 We're delighted to offer this unique science tour based in Geneva, Switzerland, featuring a visit to CERN, the European organisation for Nuclear Research. 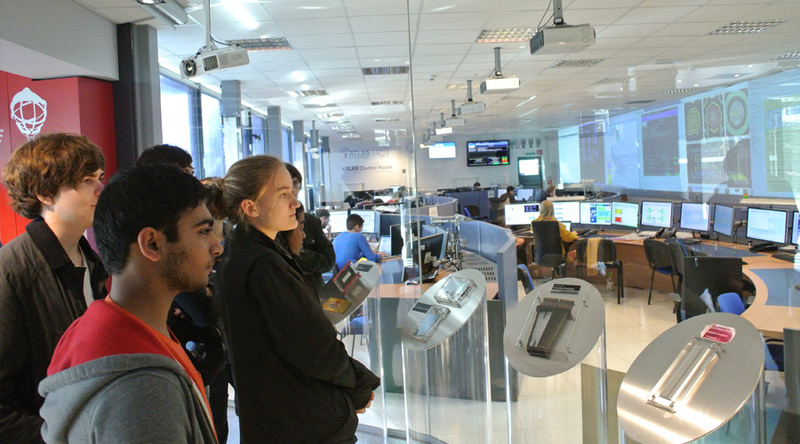 CERN operates the world's largest particle Physics laboratory and employs nearly 8,000 scientists and engineers representing 608 universities and research facilities. 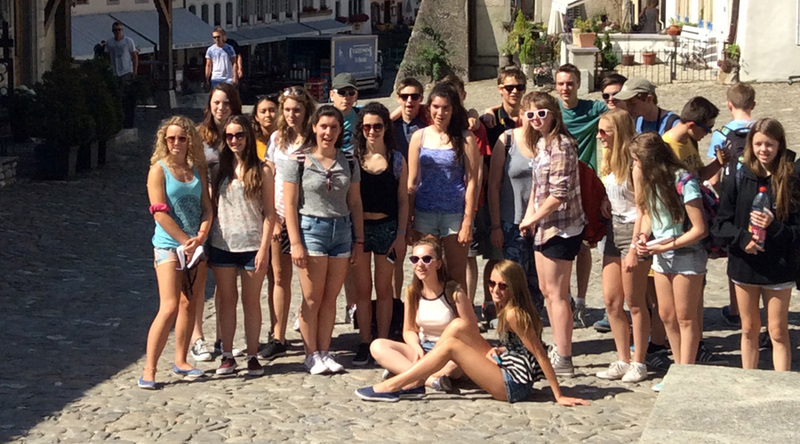 "A very worthwhile, and enjoyable, trip." A caring organisation which looks after all your needs. "Inspirational with attention to detail. Fantastic. Rob was very proactive and went above and beyond in helping us plan and run the trip." 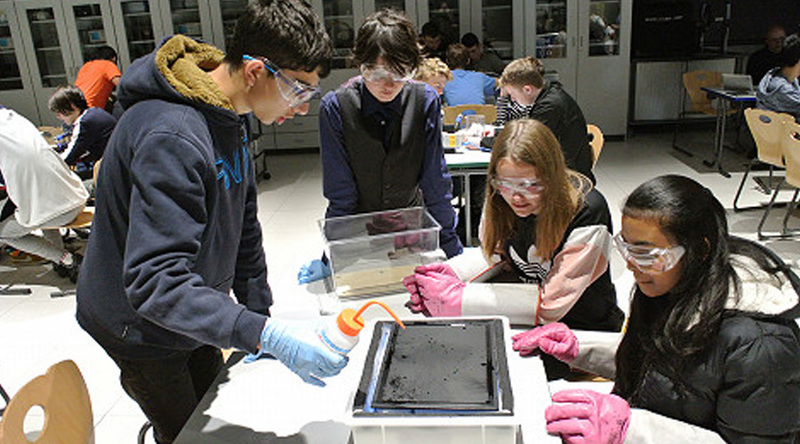 "The benefits for students was experiencing another country, appreciation of humanitarian work and appreciation of a working laboratory and the international cooperation of scientists." "I was impressed with Isabel sorting out the hostel availability at the start, and dealing with the excursions and with Robert being completely on it." 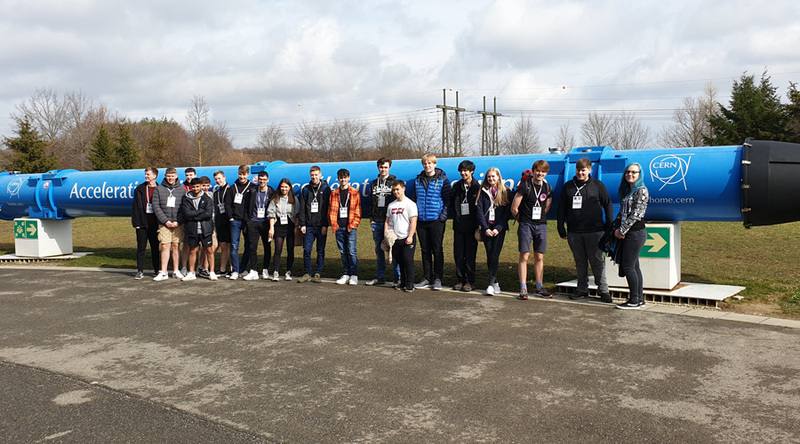 "Overall it was a well-organised tour which gave the students a fantastic experience and the opportunity to visit one of the leading Science establishments in the world." 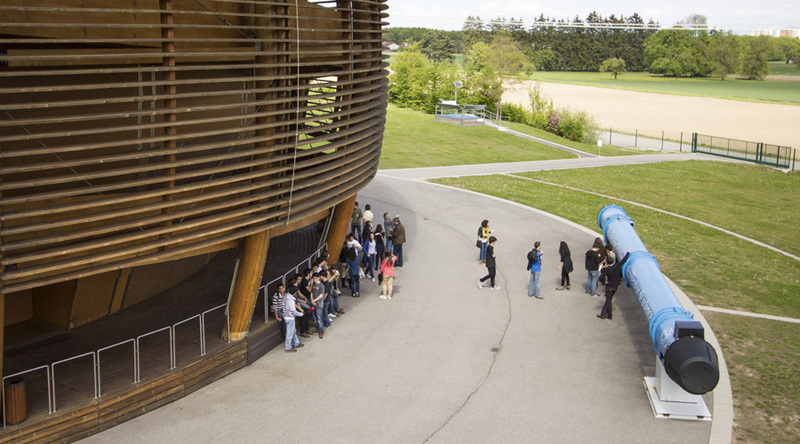 "The location of the ‘science museum’ was simply brilliant, Near the lake and plenty of outside space to walk around. 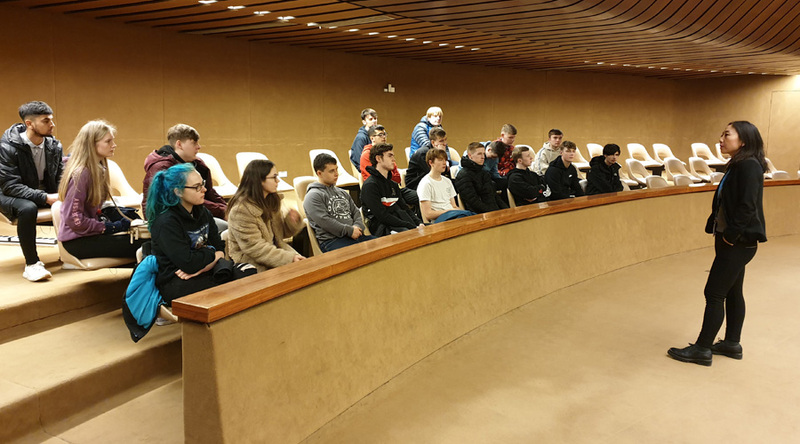 The students were fascinated by the museum." 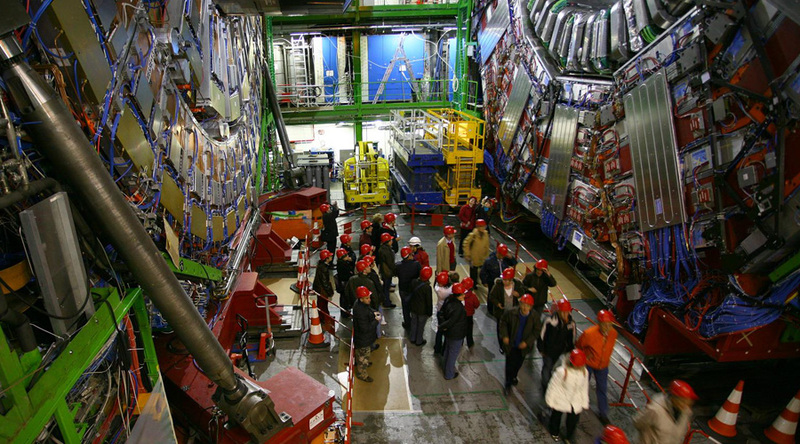 "Good location for access to lake and to CERN. Located close to amenities and to the lake." 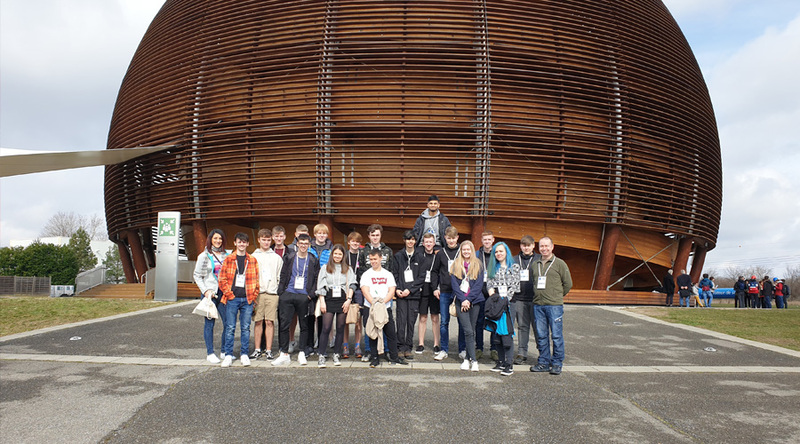 Head of Science and Technology at Sevenoaks School in Kent, who has led over 20 Physics trips to CERN: “Working in Physics has to be hugely collaborative because there are any number of experiments being undertaken by thousands of scientists around the world. These trips enable students to communicate with the research world as well as with other like-minded people and they really help.” Got a question for Dr. Galloni? We’ll put you in touch. 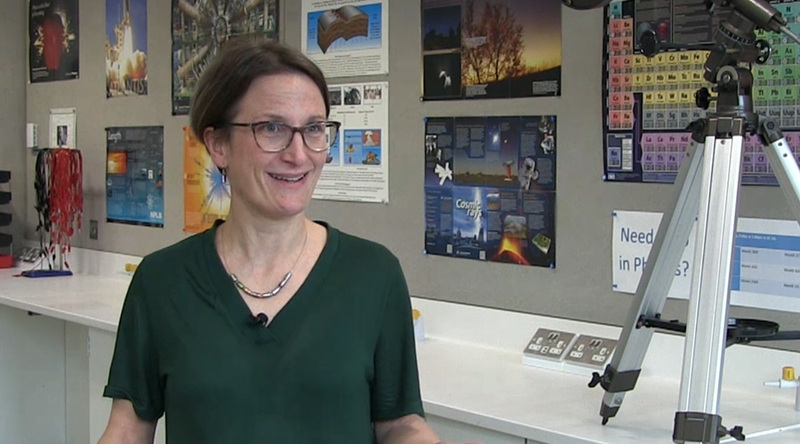 Watch a film of Dr. Galloni talking about her Science trips to CERN. 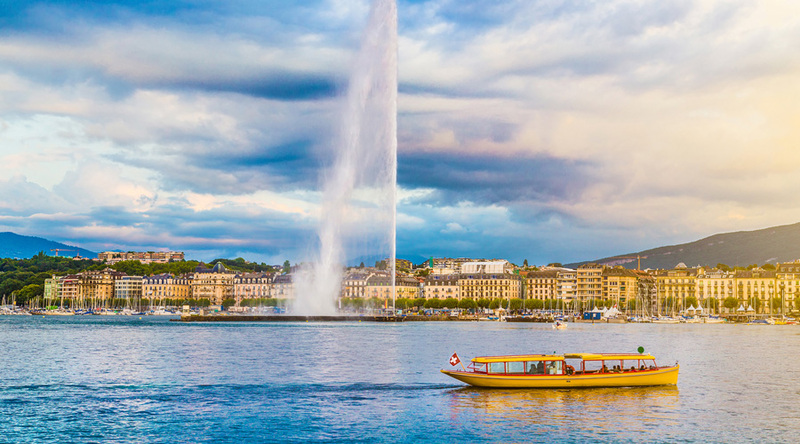 Day trip to Lake Geneva - Enjoy boat trip on this magnificent, picturesque lake that border both France and Switzerland. 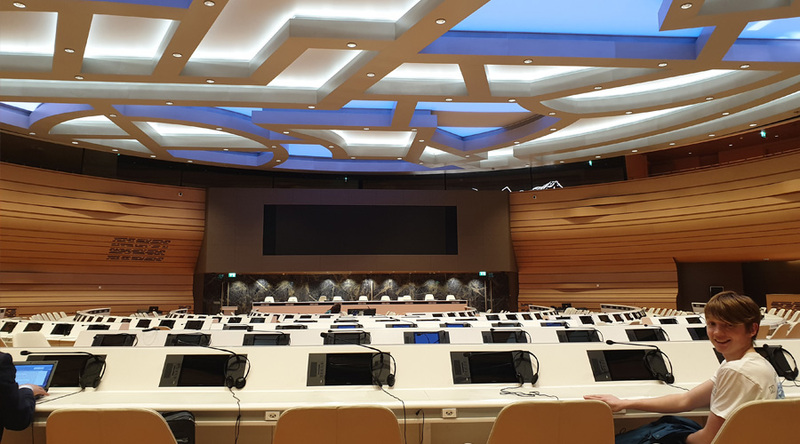 United Nations Building - A guided tour will take your through a number of important and fascinating building, where many important Human Rights activities take place. Jet D'eau - This magnificent 100m high fountain makes a real impact on those that view it. You can also visit the machinery below ground that makes the fountain spring into life. The Flower Clock - This beautiful, 5m clock was constructed in 1955 as a symbol of the city’s watchmaker history, and can be found on the edge of the Jardin Anglais. Depart school for travel to Geneva. 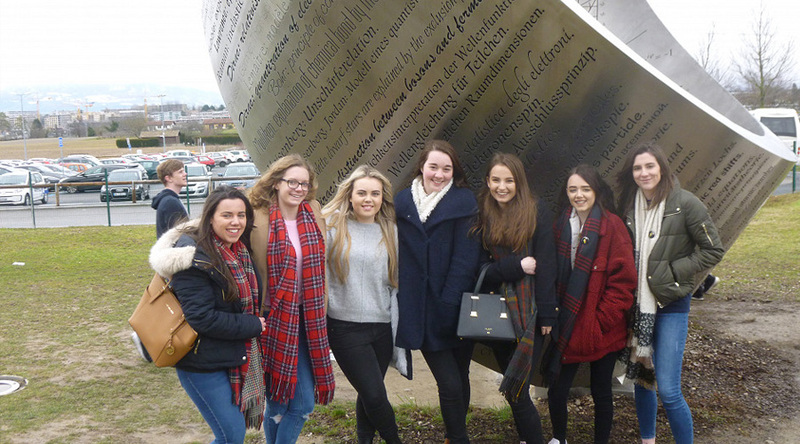 Transfer to accommodation and enjoy time to explore the local area. Morning sightseeing in Geneva, with a chance to visit Saint Peter's Cathedral or the Place Neuve. Afternoon visit to the Red Cross museum. 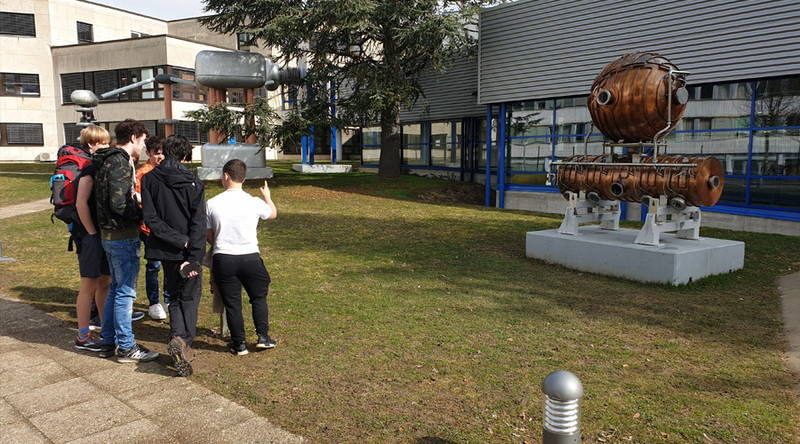 A day at CERN, including a guided tour of its exhibitions, experimental areas and other facilities. An evening of bowling. Day spent on Geneva's beautiful lakefront. Morning visit to the see the popular 450ft high Jet D'eau machinery (water fountain). Take a river trip and stroll across Mont-Blanc Bridge to see Geneva's famous Flower Clock. Morning free for final sightseeing before travelling back to school.